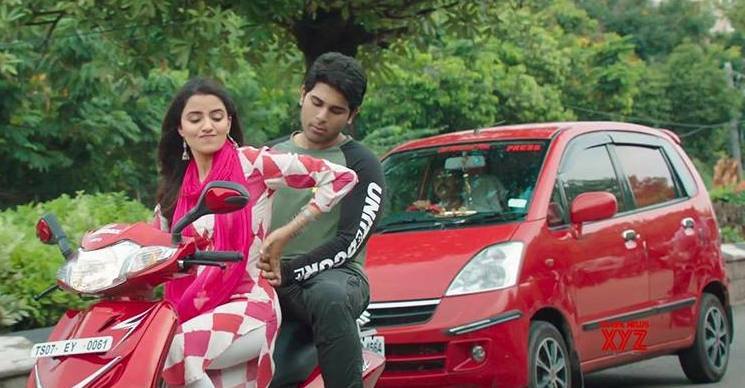 Malayalam movie 'ABCD' starring Dulquer Salman became a super hit. Now, the same movie is going to get remade in Telugu with the same title and Allu Sirish is playing the lead role in that film. Directed by Sanjeev Reddy, Rukhsar Dhillon is playing the female lead in this movie. Today, the trailer of the movie got released and is currently trending on the Internet. The 2 minutes video is all about Sirish who is a brat born and brought up in America but has to live in poverty in India. Just like the Malayalam version the Telugu remake version also seems to have more comedy content and the trailer also hinted the same. The 2 minutes trailer video started showcased that the movie will give a laugh riot for the audience and has been receiving positive response from the audience. Under the production banners of Big Ben Cinemas and Madhura Entertainments, Yash Rangineni and Madhura Sreedhar Reddy are bankrolling this project. Judah Sandhy is composing tunes for the film which is gearing up for a grand release on May 17th.